Hearing loss can occur suddenly or gradually. If you experience sudden hearing loss, particularly in one ear, seek immediate medical attention. 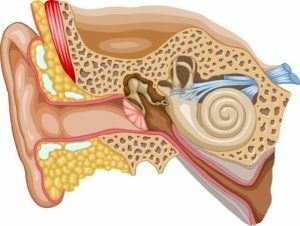 Most often, hearing loss is a progressive condition that worsens over time. Symptoms can appear so gradually, you may be completely unaware of it for some time. If you think you may have hearing loss, do not hesitate to schedule an appointment with one of our audiologists. In order to diagnose hearing loss, your audiologist will review your medical history, discuss your symptoms, perform a physical examination and complete a hearing evaluation consisting of a series of audiological tests.